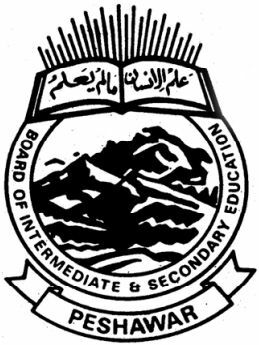 Peshawar, Board of Intermediate and Secondary Education Peshawar is going to start BISE Peshawar HSSC class supply exams 2018. The candidates, who are going to appear in the Peshawar Board Inter class supply exams 2018, they can get their roll no slips online. The candidates will visit this page to enter their name and father name and they will download their BISE Peshawar HSSC roll no slips, which can enable them to appear in their Peshawar Board 12th class supply exams 2018. The students will also locate their exams centers before the start of their BISE Peshawar second year supply exams 2018.